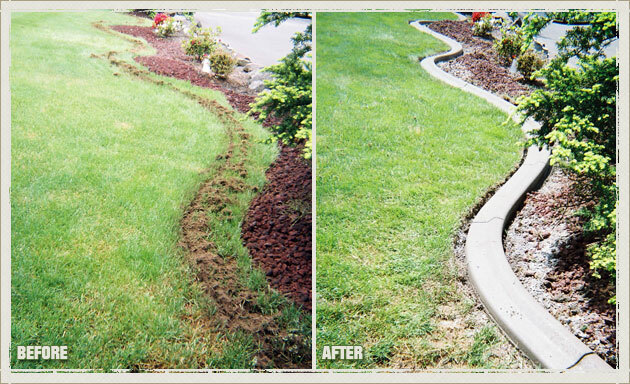 One of the best ways to increase the curb appeal of your house is to hire services related to landscape edging and concrete curbing. 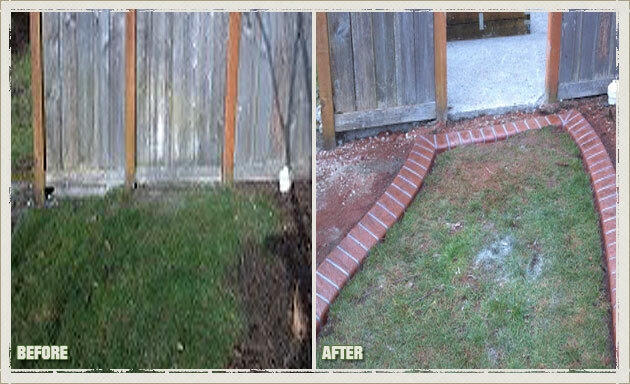 The landscaping of your Port Orchard, WA home is a great way to define your property. 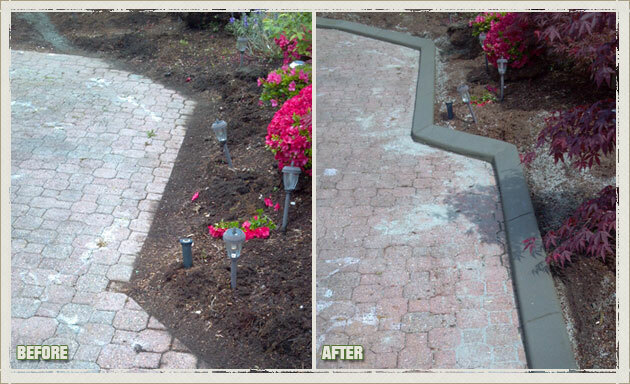 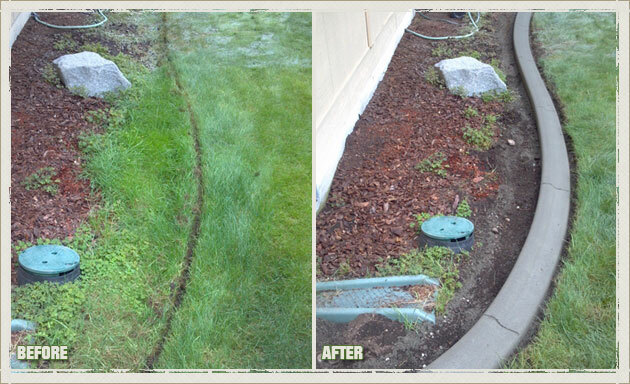 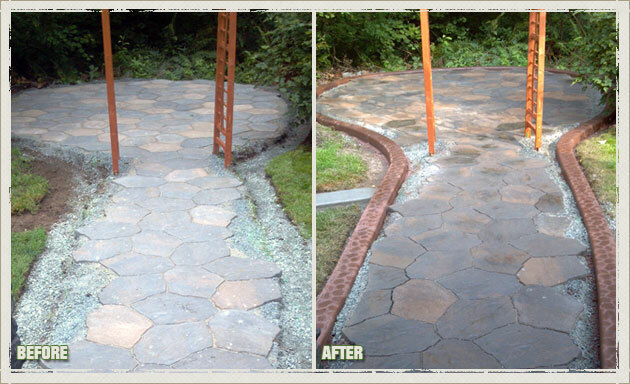 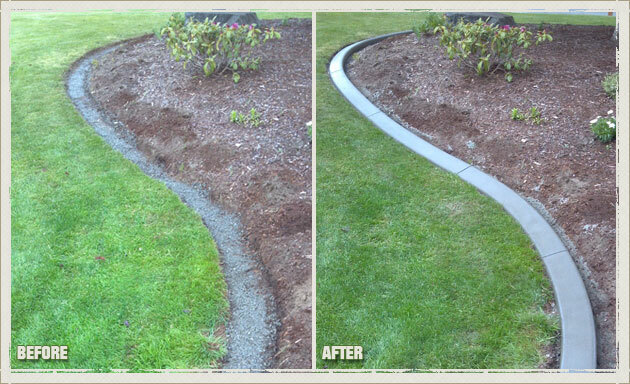 Landscape borders and landscape edging gives a clean and sharp look to your Port Orchard property. 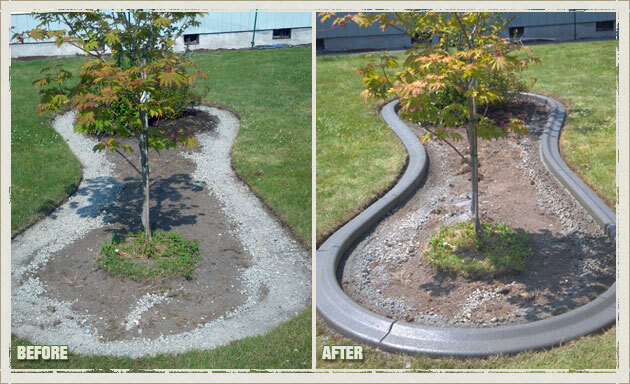 We are a leading concrete curbing and landscape edging company serving the Port Orchard area, so contacting us for landscape borders would be the right decision. 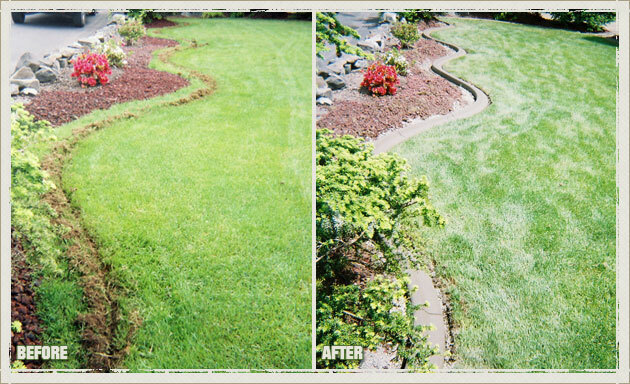 Our systematic and well defined landscape edging and concrete curbing technique creates good looking curbs for gardens and lawns in Port Orchard. 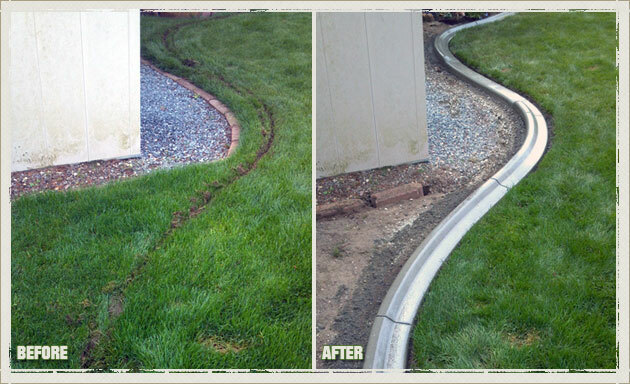 Our concrete curbing experts are well versed with their work and offer reliable landscape borders and landscape edging services. 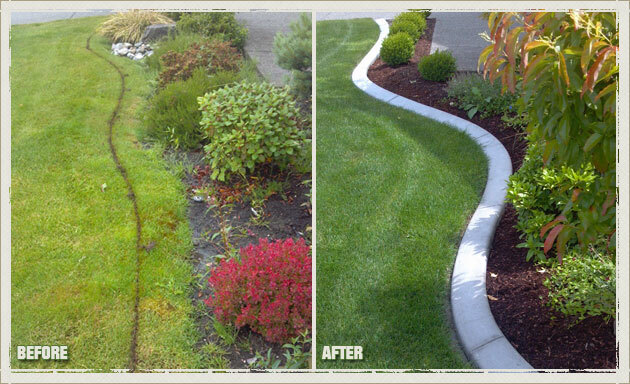 Port Orchard commercial and residential property owners can rely on us for landscape edging and concrete curbing to increase the value of their home. 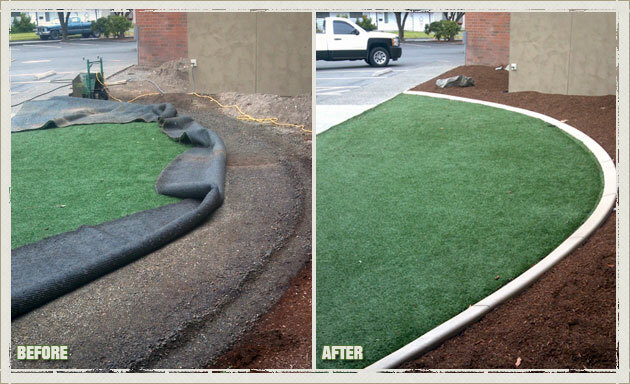 In addition, the landscape borders installed by our experts are low on maintenance. 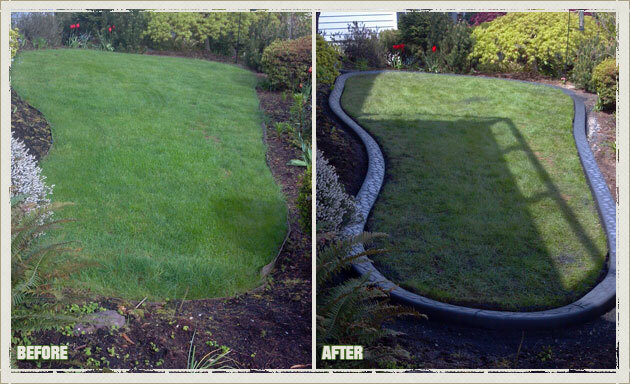 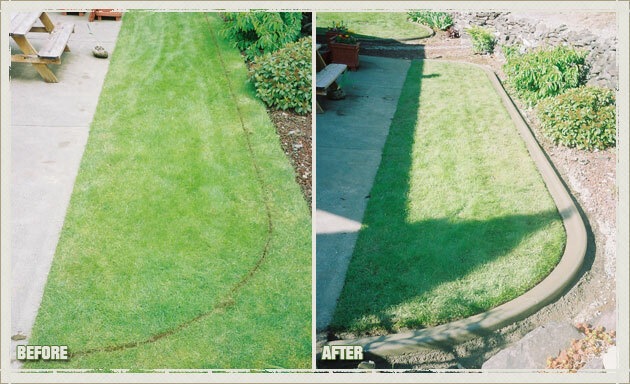 Why Choose Us for Your Port Orchard Lawn Edging and Landscape Borders? 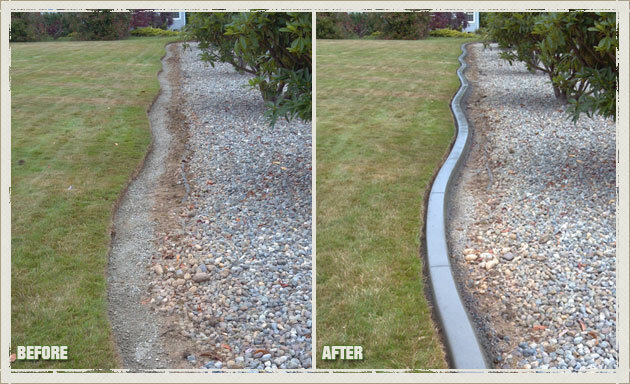 Our professionals love to transform gardens and lawns in Port Orchard with our concrete curbing, landscape edging and landscape borders services. 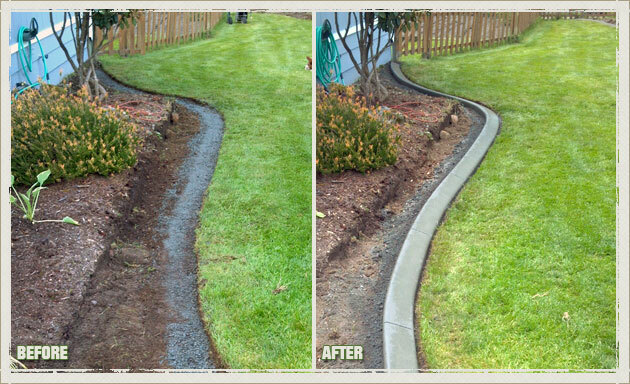 When compared to traditional landscapes borders, our concrete curbing is easier to maintain. 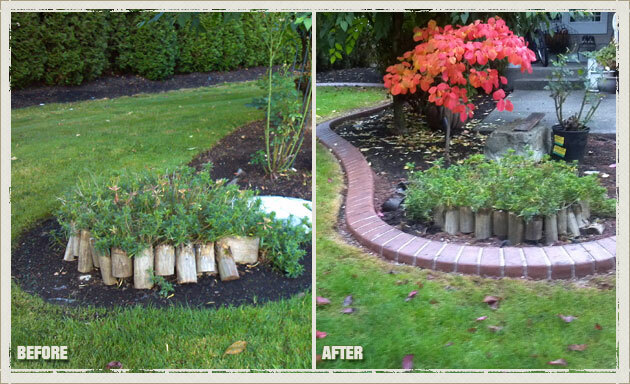 To know more about our landscape borders, Port Orchard residents can call Curbzilla at 253-777-1221.